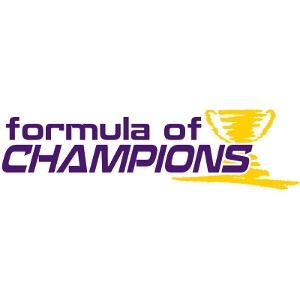 Formula of Champions offers show feeds for swine, beef, lamb, goat and poultry that will make a difference in your show program. 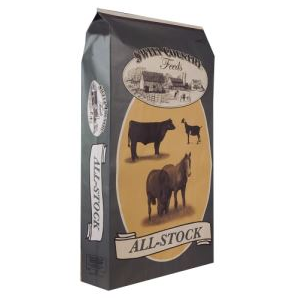 Stop in today and talk to an associate about a feeding program for your show animal. A complete swine starter feed for the control of swine dysentery associated with Brachyspira (formerly Serpulina or Treponema) hyodysenteriae susceptible to Tiamulin. Feed continuously as sole ration on premises with a history of swine dysentery but where signs of disease have not yet occurred or following an approved treatment of the disease. Control of procine proliferative enteropathies (ileitis) associated with Lawsonia intracellularis. Feed continuously as the sole ration for not less than 10 days. Contains specialized proteins and Paylean that, when fed with high quality grains, provide optimum amino acid balance for maximum muscle development, leanness and firm handling for pigs. 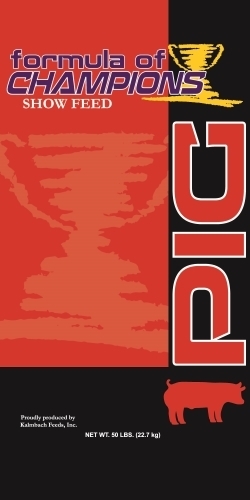 The use of this supplement will allow your pig to reach its full genetic potential. A complete medicated feed formulated for the maintenance of weight gains and feed efficiency in the presence of atrophic rhinitis in growing pigs. 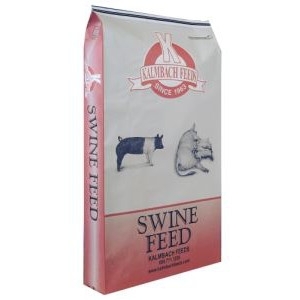 Feed continuously to starting and growing pigs from 20 to 40 lbs. Designed to be mixed with corn and soybean meal for manufacture of swine grower feed for show pigs. Formulated for the manufacture of sow lactation and gestation feed. A medicated complete swine starter feed for control of swine dysentery (vibrionic dysentery, bloody scours or hemorrhagic dysentery); control of bacterial swine enteritis (salmonellosis or necrotic enteritis caused by Salmonella choleraesuis); and for increased rate of weight gain and improved feed efficiency. 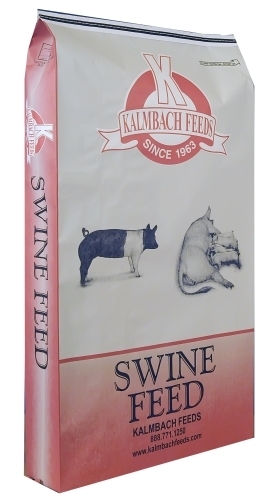 Designed as the second feed for pigs weaned between 10 and 14 pounds, and at 1 to 22 days of age. 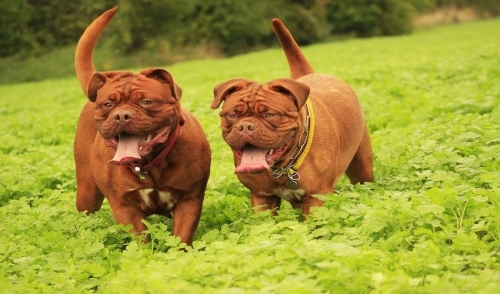 Medicated for control of swine dysentery (vibrionic dysentery, bloody scours or hemorrhagic dysentery); control of bacterial swine enteritis (salmonellosis or necrotic enteritis caused by Salmonella choleraesuis); for increased rate of weight gain and improvement of feed efficiency. A medicated complete feed formulated for starting swine; medicated for the reduction of the incidence of cervical abscesses; treatment of bacterial swine enteritis (salmonellosis or necrotic enteritis caused by Salmonella choleraesuis and vibrionic dysentery); prevention of these diseases during times of stress; maintenance of weight gains in the presence of atrophic rhinitis; growth promotion and increased feed efficiency in swine weighing up to 75 lb. For the manufacture of grower and finisher feed. A complete balanced finisher feed for swine from 110-242 lbs. A complete balanced grower feed for swine 44-110 lbs.